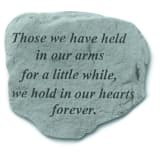 Bereavement is often treated as a psychological condition of the individual with both healthy and pathological forms. However, this empirically-grounded study argues that this is not always the best or only way to help the bereaved. In a radical departure, it emphasizes normality and social and cultural diversity in grieving. • Exploring the significance of the dying person’s final moments for those who are left behind, this book sheds new light on the variety of ways in which bereaved people maintain their relationship with dead loved ones and how the dead retain a significant social presence in the lives of the living. 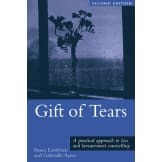 • It draws practical conclusions for professionals in relation to the complex and social nature of grief and the value placed on the right to grieve in one’s own way — supporting and encouraging the bereaved person to articulate their own experience and find their own methods of coping. • Based on new empirical research, Bereavement Narratives is an innovative and invaluable read for all students and researchers of death, dying and bereavement. 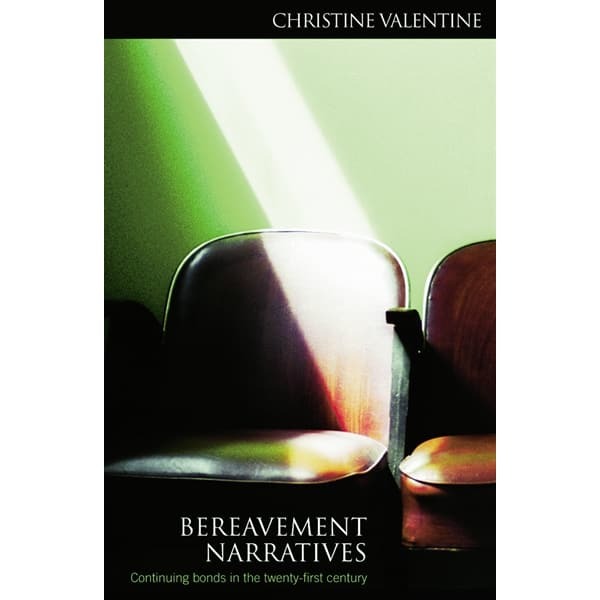 "By focusing on the continuing bond survivors maintain with the deceased, Valentine demonstrates how grief narratives are nested in the remembered relationship with the living person, in the story the person as he or she died, and in the culture's values and beliefs. Valentine has listened closely to stories of bereaved people in this well-done qualitative study, and in doing so, she has made a significant contribution to the current scholarly and clinical understanding of grief."